Every organization rests on a foundation of documents. CPSPP is no exception. Here you will find those which outline our philosophy and standards as well as other kinds of documents. 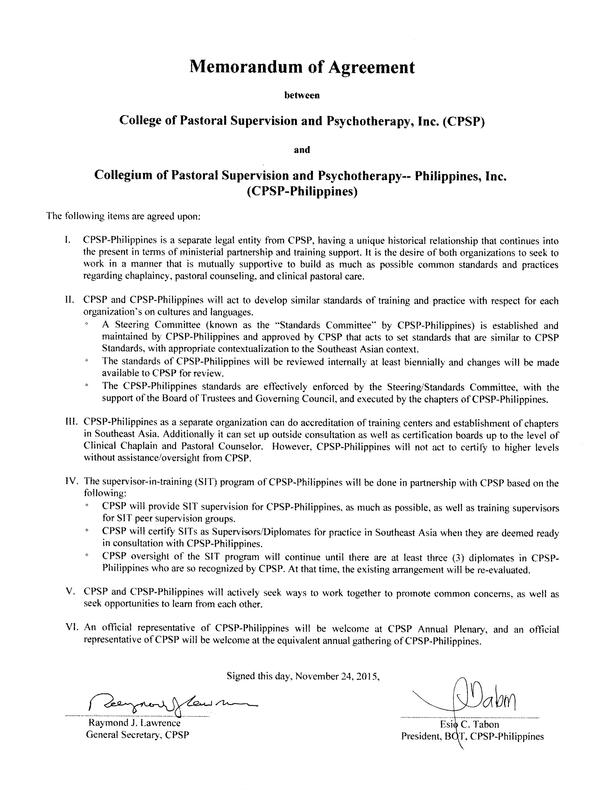 NOTE: For the sake of clarity and contextualization, CPSP-Philippines is in the process of developing separate documentation from its parent organization CPSP. However, until that is done, the CPSP documents will suffice (Note: CPSP-PI Standards is on a separate page of this website.) Please feel free to browse and read.